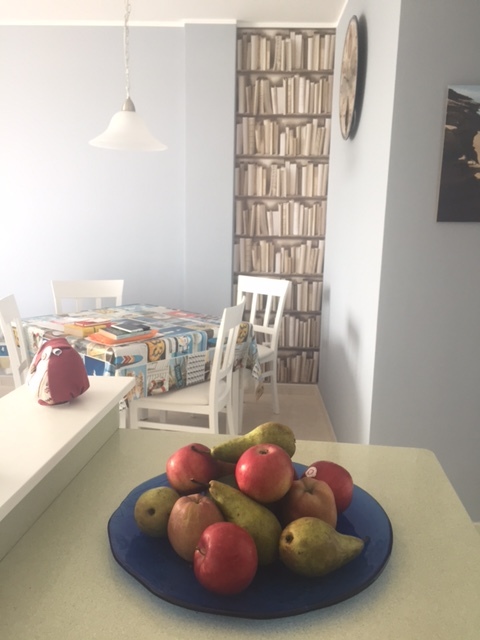 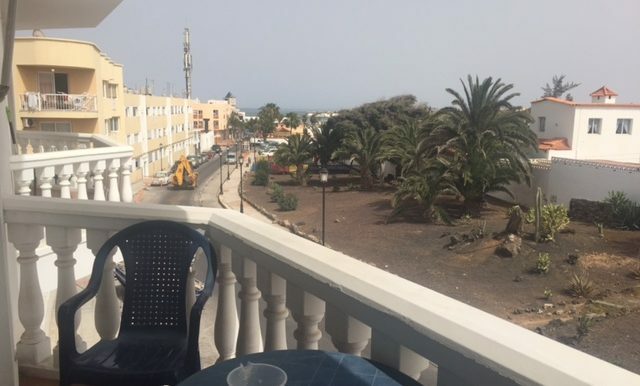 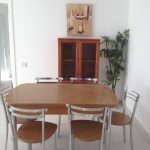 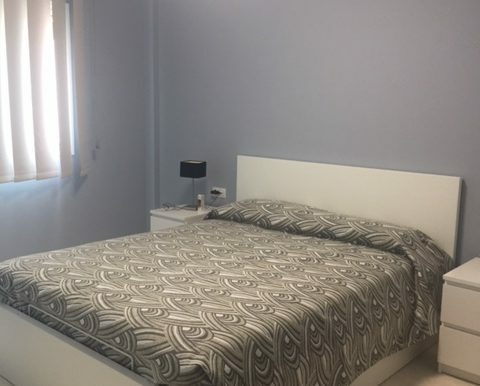 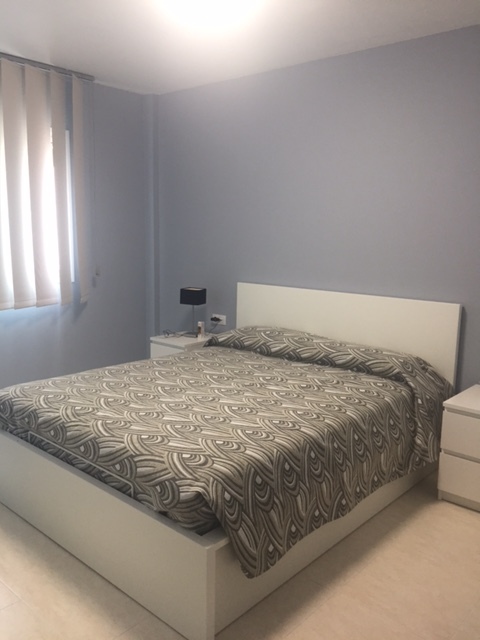 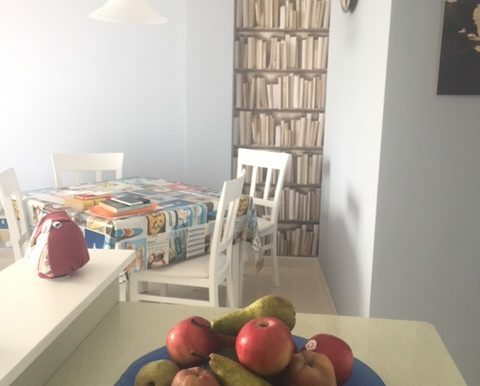 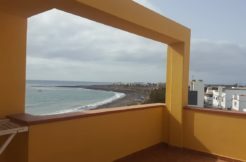 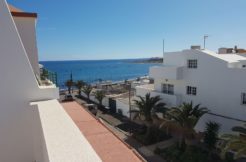 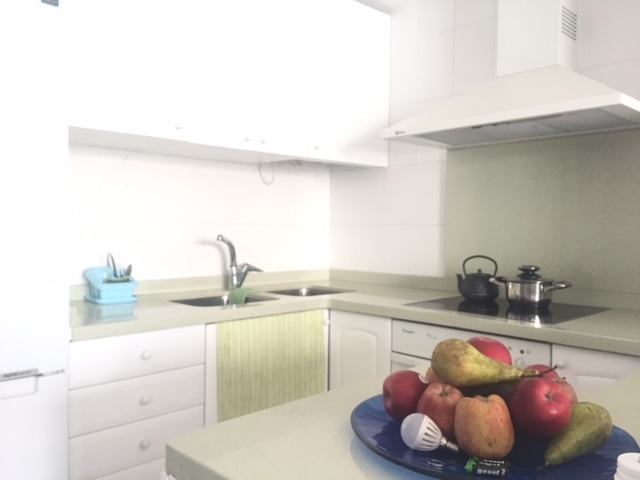 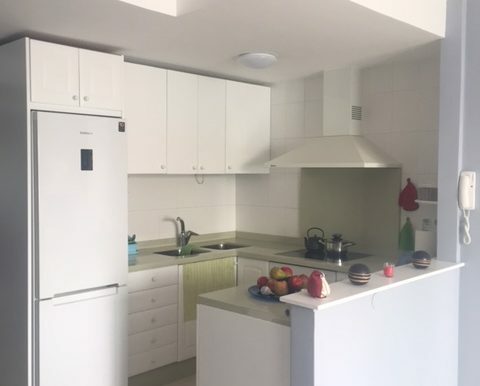 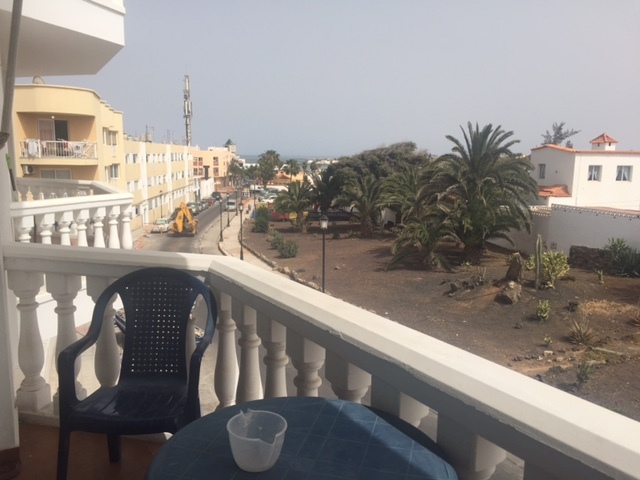 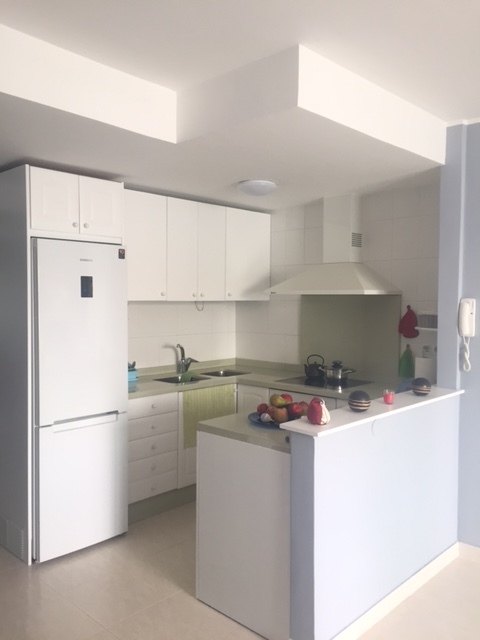 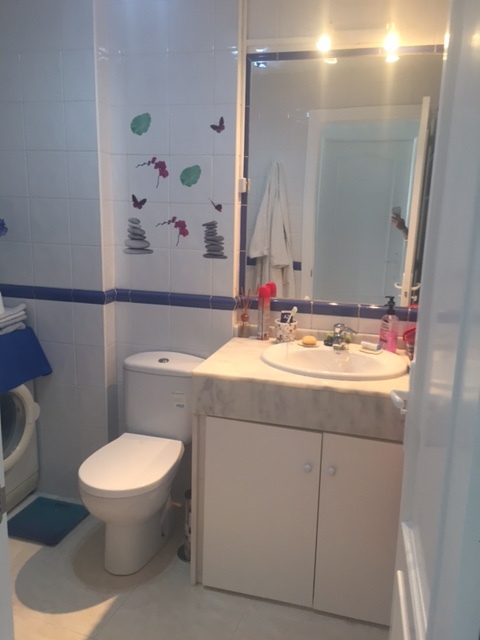 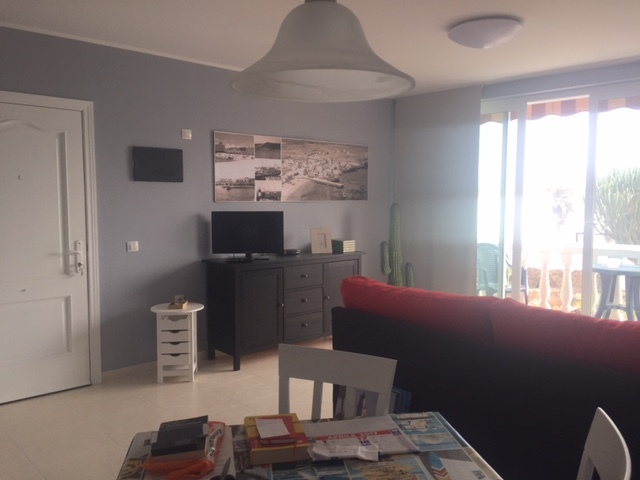 Bright refurbished apartment for rent in the centre of Corralejo, only 200 meters from the beach. 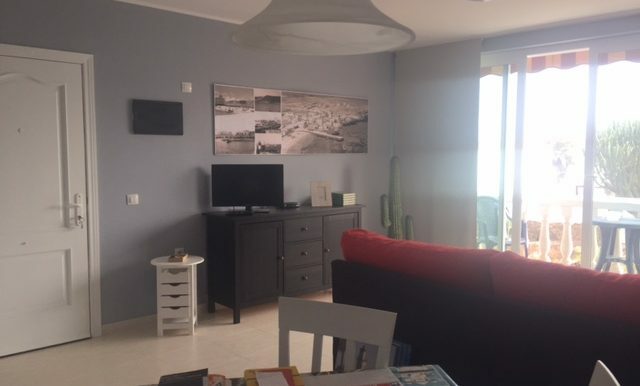 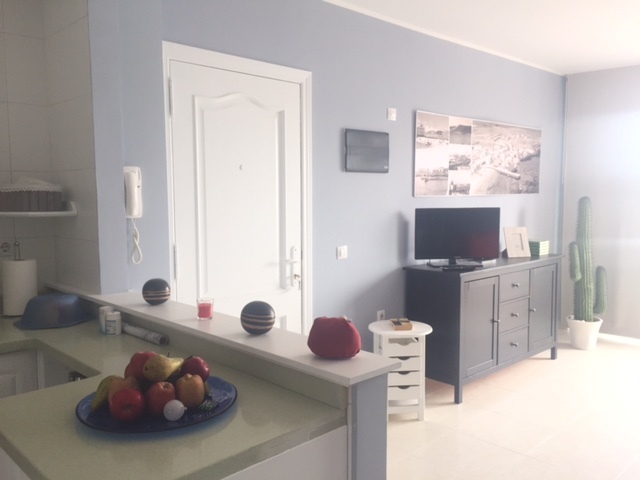 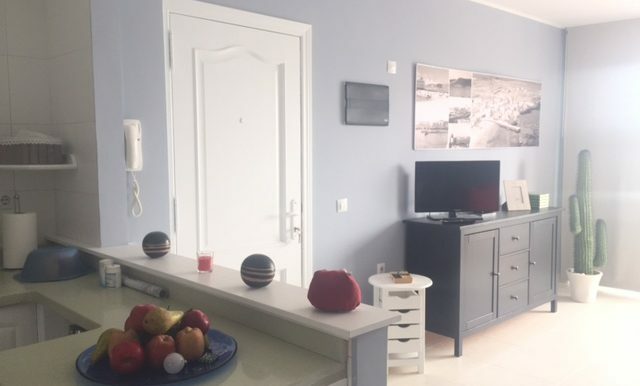 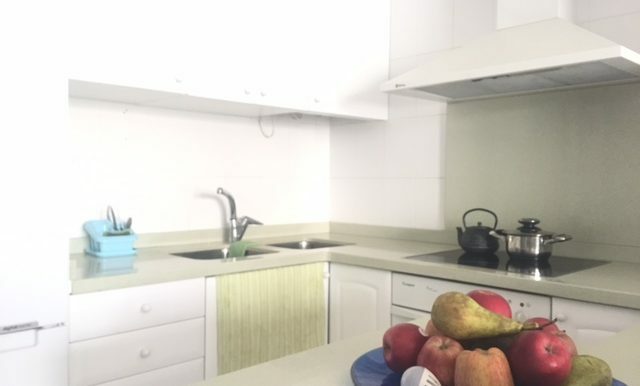 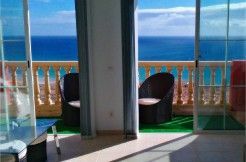 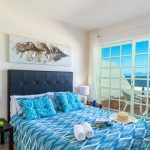 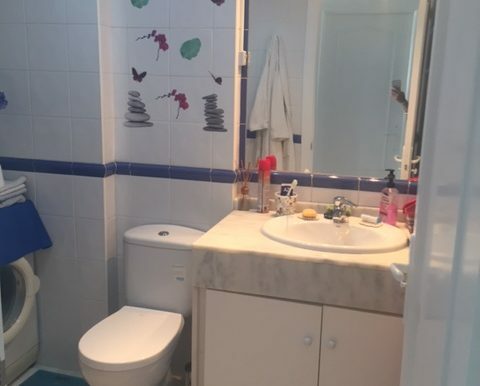 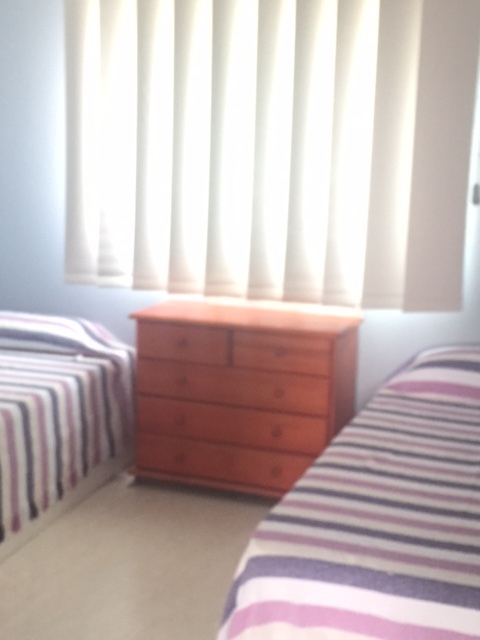 Two bedrooms, one bathroom, large living room with kitchen and private balcony with sea view. 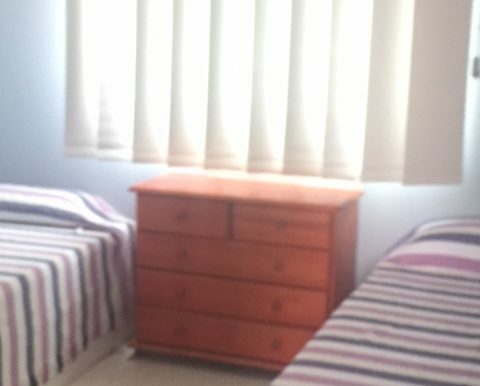 Available from the 1st of July. 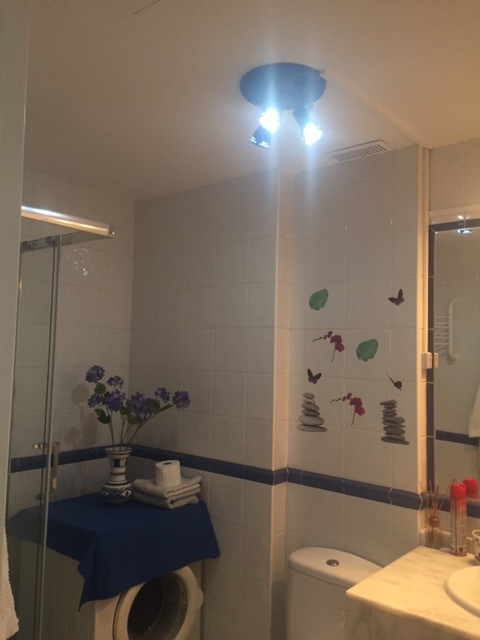 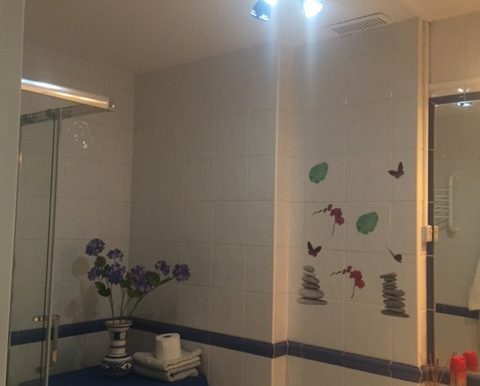 Water and electricity bills included until 50€ monthly.